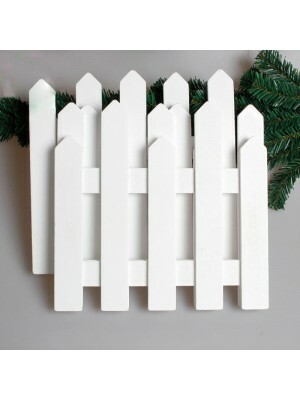 * Qty : 6pcs/pkt* Size: Approx 21X11CM* Color: White* Weight:24g/pc* Material: PVC Material* Type:Ch..
* Color: White / Wood* Material: Wood* Type:Christmas Decoration Supplies* Style: Monolithic Combina.. 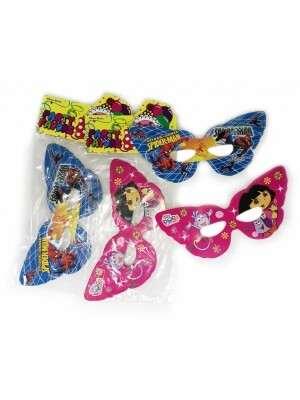 Size Avaialble : 11 / 15 / 21 / 30 / 40 / 60 / 80 cm* Fun * Safety* Price Range : RM 1.60 - RM 14.90..
* Qty : 12pcs/pkt* Lighten up party mood* Suitable for all ages! 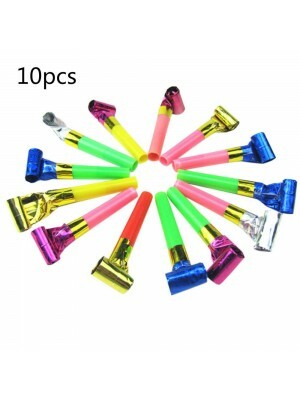 * Product Weight : Approx 100g+/-..
* Qty : 6pcs/pkt* Lighten up party mood* Suitable for all ages! 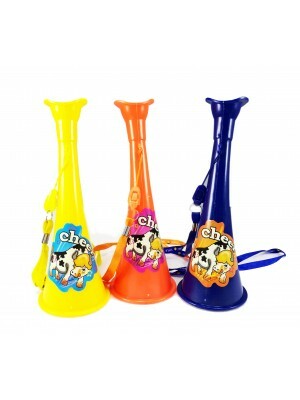 * Product Weight : Approx 100g+/-..
* Vuvuzela World Cup horn* A must have for this years world cup* Extremely loud (and annoying)* Mate..
* Qty : 2pcs/pkt* Party Favors - Noisemakers for festive occasions* Product Weight : Approx 300g+/-..
* Color:send at random* Qty : 10pcs/pkt* Product Weight : 100g+/-..
* Easy to make sound. 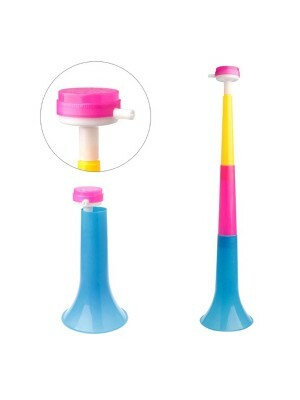 * Plastic mini trumpet toy is a cheerful toy for children. 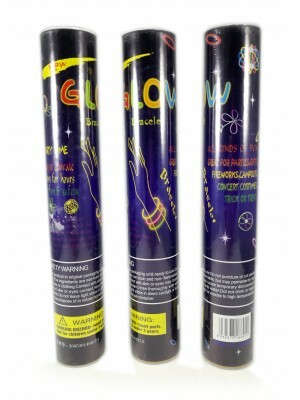 * Product Weight : Ap..
* Qty : 4pcs/pkt* Product Weight : Approx 250g+/-..
* Glows for hours, fun & safety. 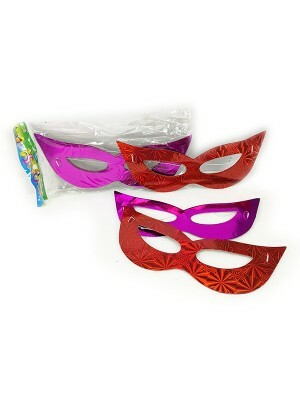 * Great Ideal for parties, gifts, concert & etc. 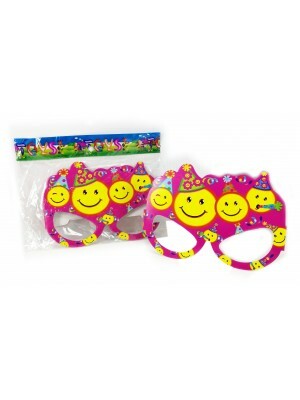 * Product We..
* Qty : 6 pcs/pkt* Lighten up party mood* Suitable for all ages! 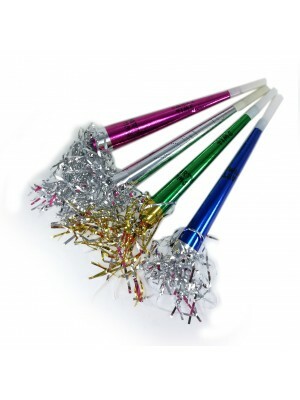 * Product Weight : Approx 100g+/-..
* Laser with tinsel design* Suitable for: Kids and Adult. 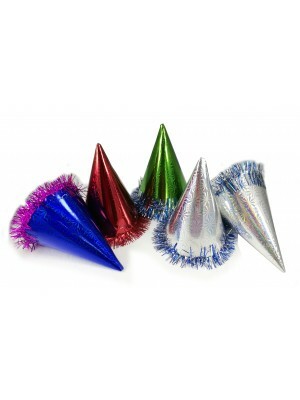 * Suitable For Party. 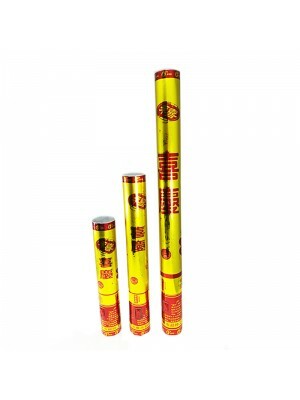 * Product Weight..
* Safe for all ages. 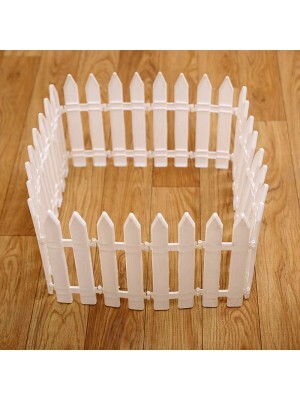 * Environment friendly. 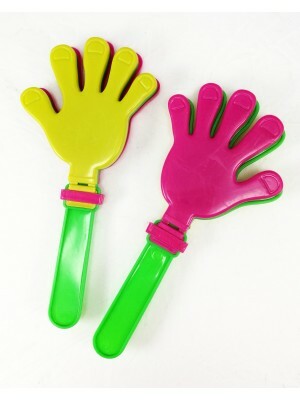 * Can be used Over and Over again* Prod.. 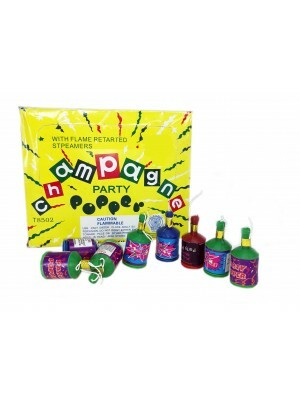 Champagne Party Poppers are great for any celebratory event! 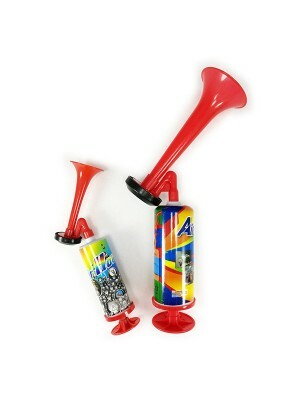 Party Poppers are shaped like bott..
130231 AIR HORN (S) @ RM 9.90130232 AIR HORN (B) @ RM 19.90 * Safe for all ages. * ..